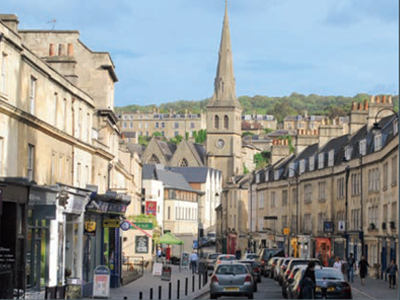 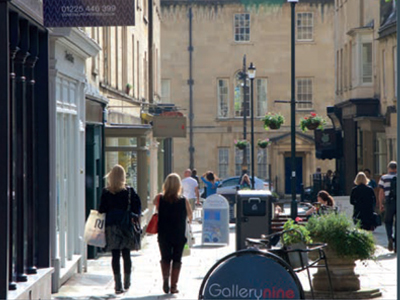 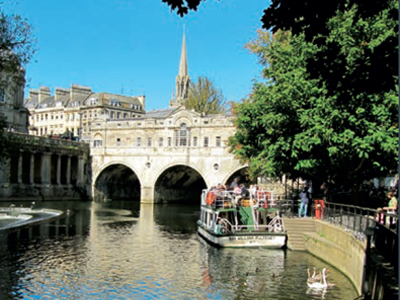 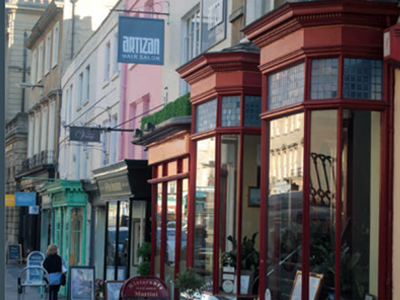 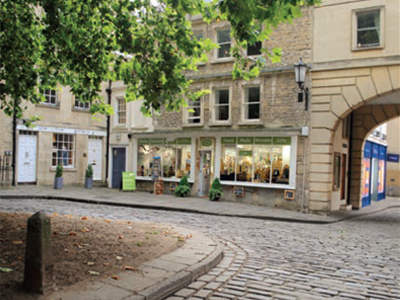 When it comes to shopping in Bath there are an abundance of incredible independent businesses (a business with five locations or fewer) to discover, all just a short walk around the city! 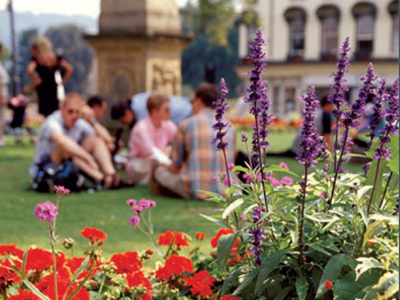 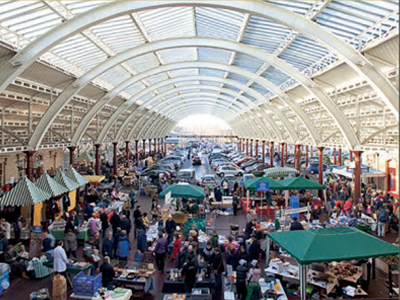 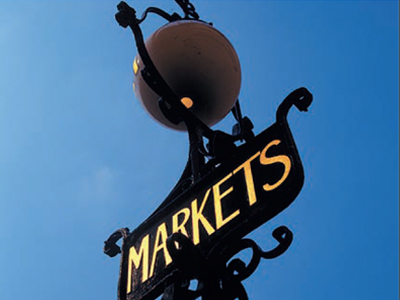 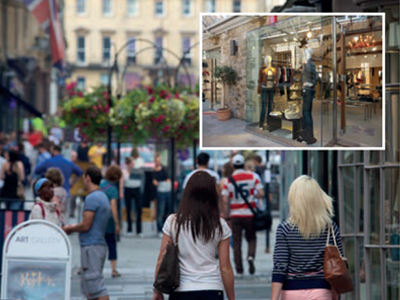 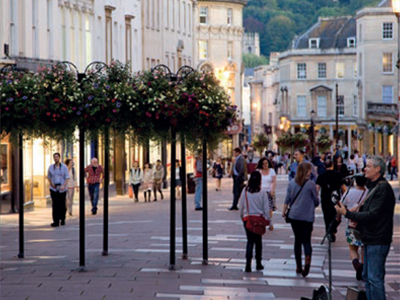 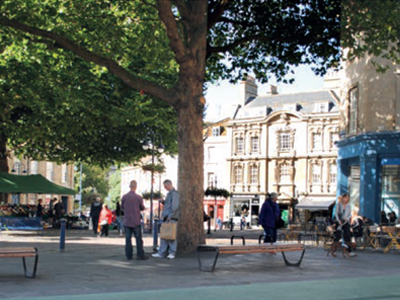 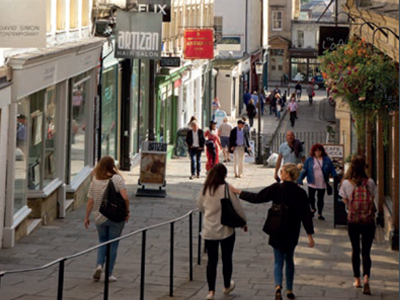 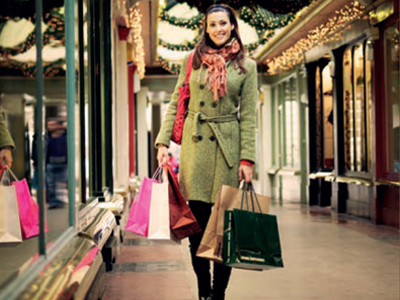 We've come up with a comprehensive list of Bath's Shopping Gems, in partnership with Bath BID. 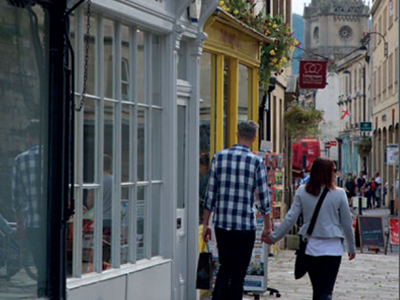 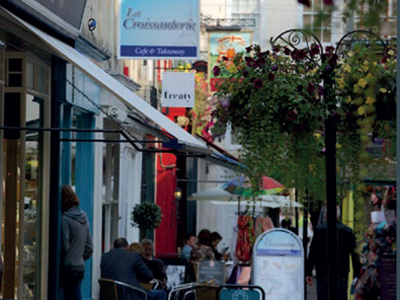 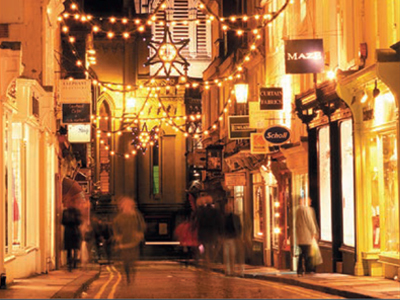 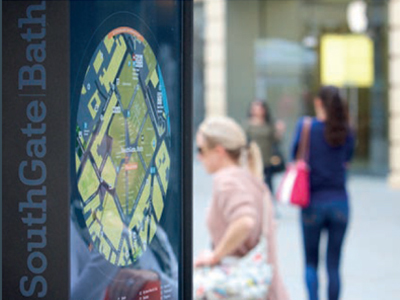 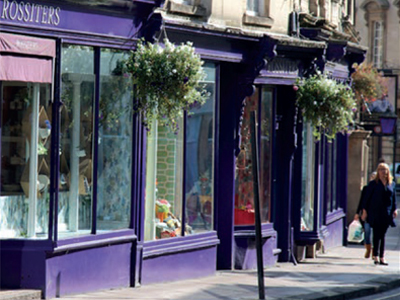 Click the map below for a full-size guide to Bath's Shopping Gems! 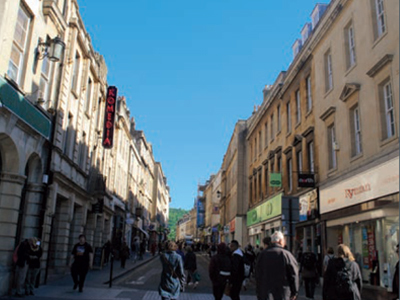 Union St. & Stall St.